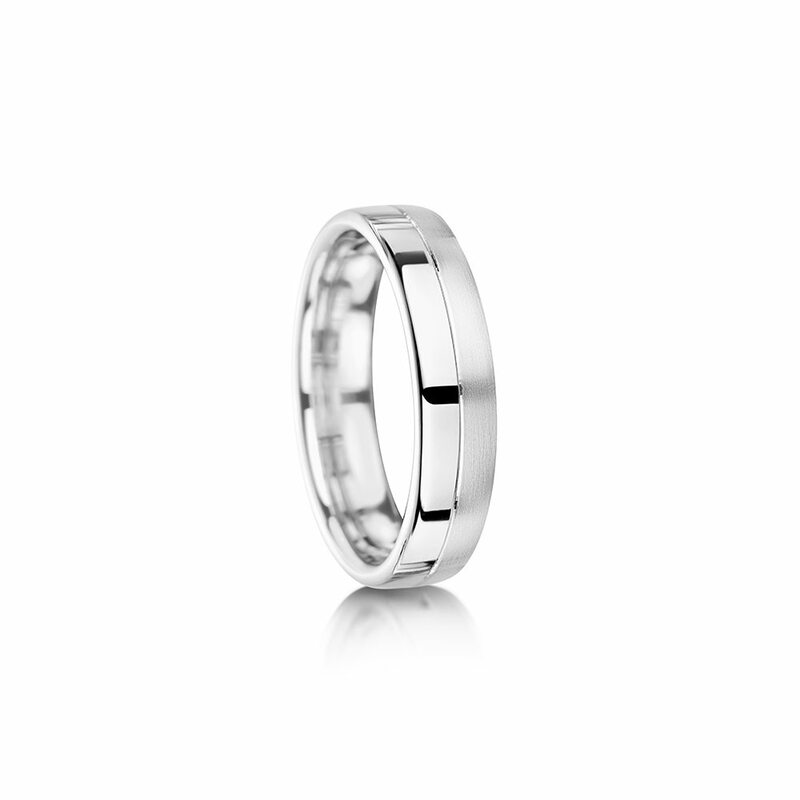 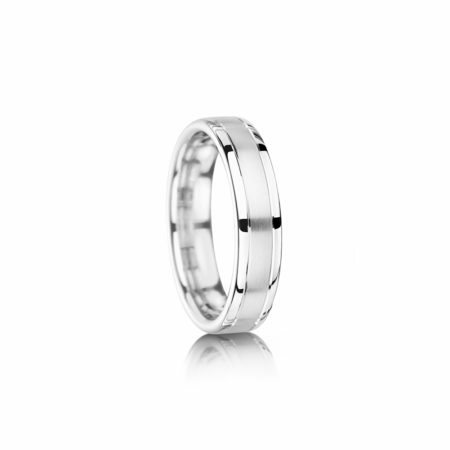 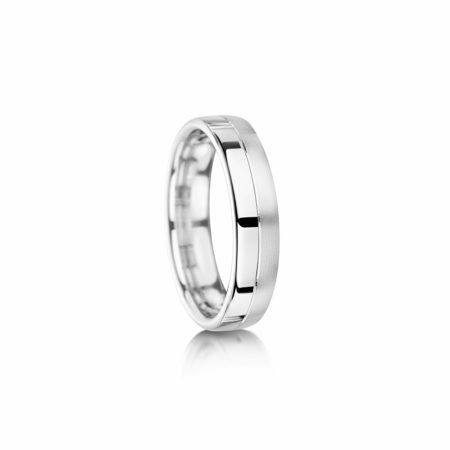 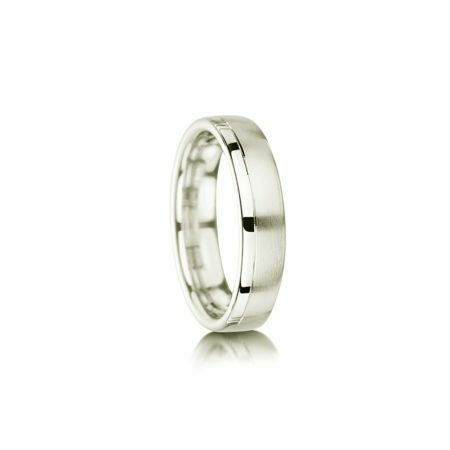 This 6mm wide high polish wedding band is available in a range of sizes and various metals (palladium, platinum, 9ct or 18ct gold). 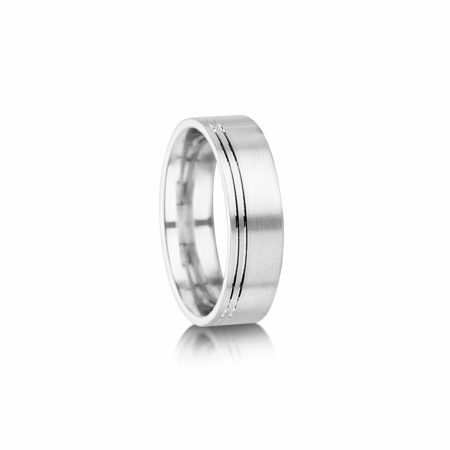 Made to size in our in-house workshop, the two grooves really set it apart. 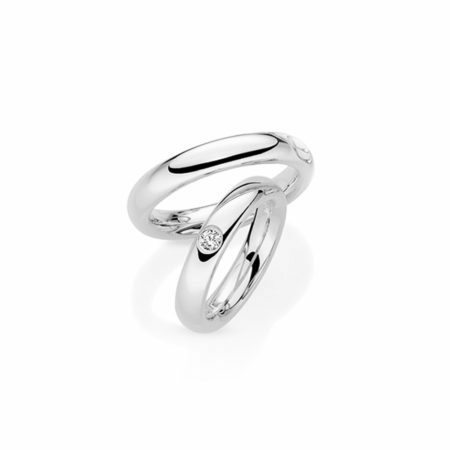 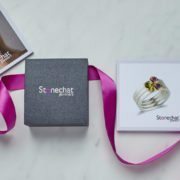 Priced here in 9ct white gold, contact us to discuss the various possibilities.